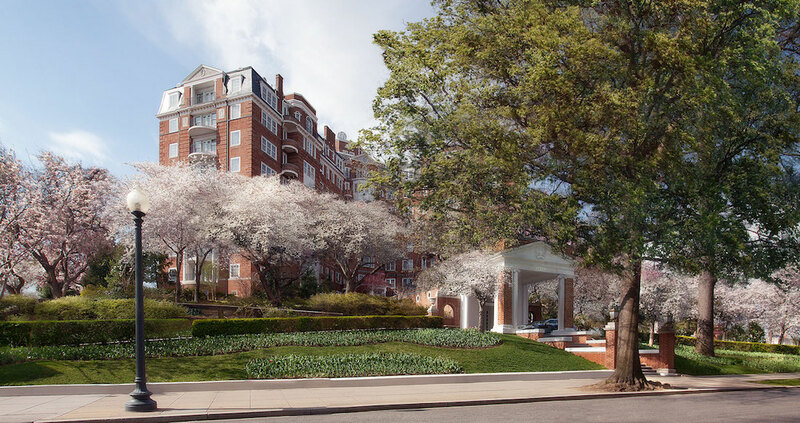 Wardman Tower is a historic renovation of an iconic Washington D.C. landmark. Restoration experts have reintroduced the original window configurations, balconies and doors, and thousands of square feet of the façade have been repointed. The Georgian Revival building was originally conceived as an exclusive wing of private apartments adjacent to the Wardman Park hotel, a complex of buildings that has since been refurbished. The property rests on 3 acres of manicured gardens in Northwest Washington at the intersection of Connecticut Avenue and Woodley Road. Sales are ongoing in the model home for the 32 residences ranging from 2,503 – 4,648 square feet. 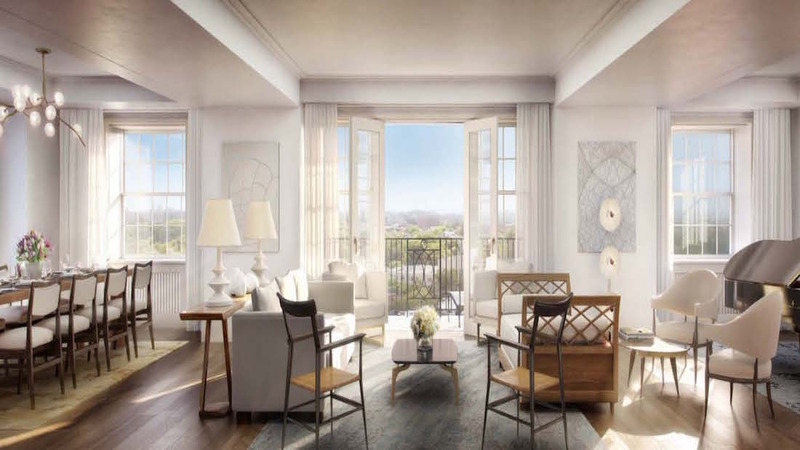 The condominium residences, designed by internationally renowned architect Deborah Berke, will be built with the highest level of finish in the Washington market and will be accompanied by extensive residential services and amenities. A gracious lobby, fitness center, lounge, club room, private garden, private resident storage and private parking comprise the residential amenity spaces. Concierge service will be provided by Abigail Michaels, with vast luxury residential experience in New York City, who will cater to any resident need, as well as a full time building manager and 24-hour staff. Wardman Tower will be substantially complete with construction in 2016.